Sugar molasses, which the European Commission sees as “advanced” biofuel, present many of the same problems as conventional biofuels – including a potential increase in food prices and land competition for food production. But their definition as biofuels keeps the sugar industry happy, EURACTIV.com has learned. 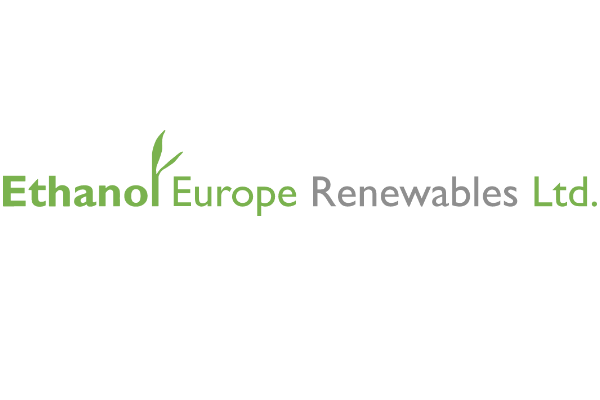 The European Commission’s proposed new Renewable Energy Directive seeks to phase out conventional biofuels – mainly crop-based bioethanol and biodiesel – while raising the contribution of renewable electricity and so-called advanced biofuels in transport to 6.8% by 2030. 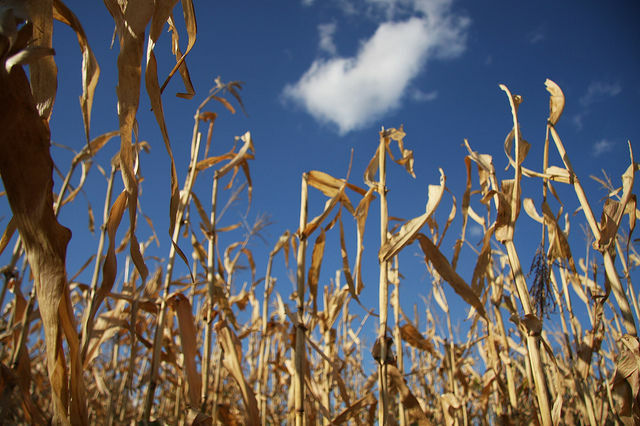 The move, criticised as a U-turn by the biofuel industry, was motivated by public pressure against biofuels, which have been linked to land expropriation and competition with food crops, a process referred to as Indirect Land Use Change (ILUC). The European Commission’s “scientifically unfounded” U-turn on biofuels will have significant implications for the agriculture sector and risks increasing the imports of GM animal feed from third countries, lawmakers warn. Advanced biofuels, also known as second generation, were supposed to provide the answer. They are produced from waste products such as animal manure and bio-waste or agricultural by-products that are not fit for human or animal consumption, such as grape stalks, nut shells, and corn cobs. Since there is no food or feed application for these products, their use in biofuel production should not compete with food production, the thinking goes. But the latest version of the Commission’s proposal included an agricultural product which does not fit this criterion: molasses, a thick and sticky liquid sourced from sugarcane or sugar beets during the sugar refining process. Molasses are the primary ingredient in yeast, which is used to make bread, wine and beer. They are also used in confectionery (chocolate bars, candies and biscuits), and feed to animals. Indeed, the EU lists them as ‘feed material’ alongside corn and soy. “Molasses are our primary ingredient; it is a fresh product, not a by-product. 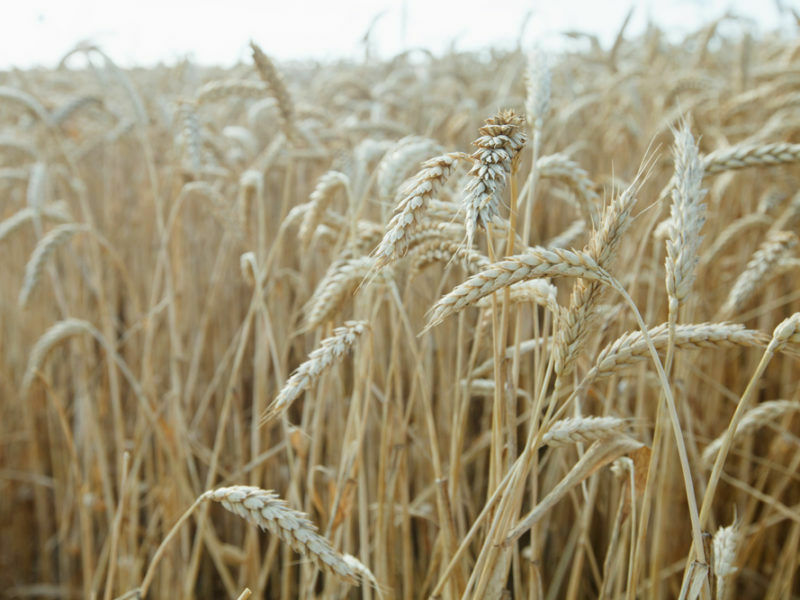 They are classed by the EU as an agricultural product”, told EURACTIV Aurore Bescond from the European confederation of yeast producers (COFALEC). Whereas the only application for nut shells and corn cobs is energy production, there is an existing and separate market for molasses which is likely to be negatively affected. While currently the price of molasses is strictly linked to that of refined sugar (about 50%), the Commission’s proposed targets for advanced biofuels would likely drive up their demand and their price, according to the industry. 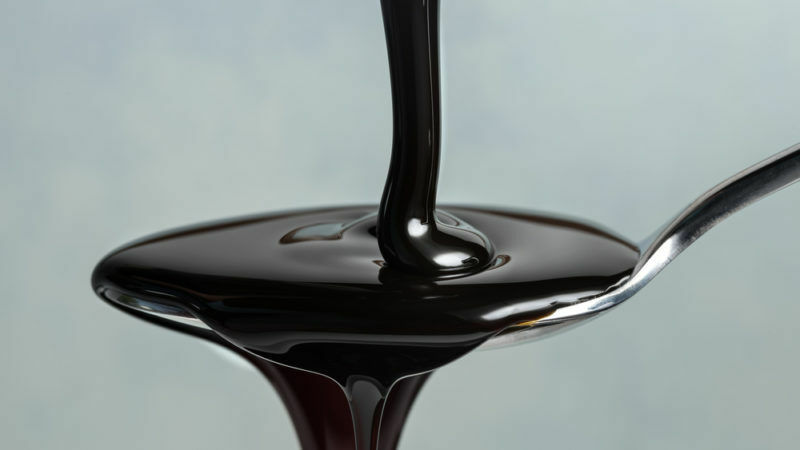 It is not possible to predict whether this will impact consumers at the end of the food chain; however, “Molasses represent 40% of our final product price. It’s huge”, Bescond added. “Do we really want the price of sugar to be directed by that of bioethanol?”, she added. Together with brewers and bakers associations, the confectionery industry and animal feed producers, yeast producers ask that molasses be removed from the list of advanced biofuels, for it is a primarily food and feed product, they claim. Currently, yeast producers source 90% of their molasses from European sugar beet, but the EU is a net importer (1.5 million tonnes of molasses are imported each year, primarily from Asia and Indonesia). Increased demand from the biofuel industry would increase imports of sugarcane molasses. In India, molasses from sugarcane are already the main source for ethanol production, according to the OECD. And their demand is likely to rise, facilitated by policies that support ethanol production. But economists argue that boosting sugarcane crops for producing molasses for bioethanol creates competition for food production, forcing India to import more food. According to him, there are other items which shouldn’t be on the advanced biofuel list, including tree trunks and stumps (‘stem wood’). But the Commission disagrees: “The main purpose of cultivating sugar cane and sugar beet is to produce sugar and not molasses. Making use of molasses to produce biofuels is therefore unlikely to have an impact on the cultivation of sugar cane and sugar beet. The production of sugar cane and sugar beet primarily depends on the demand of sugar. Biofuels produced from molasses are therefore not comparable to first-generation ethanol from sugar cane”, a spokesperson said. 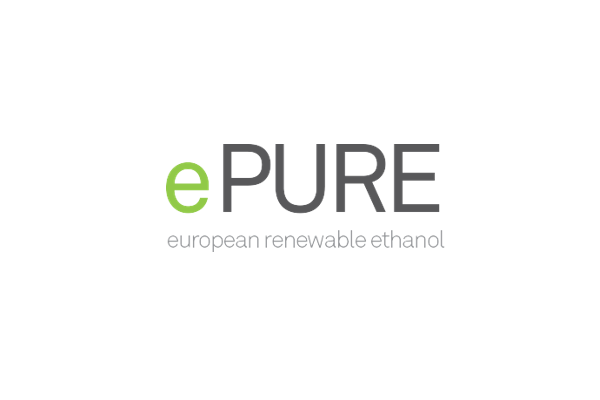 EURACTIV asked the Commission the reasons why it sought to keep molasses in the list of advanced biofuels. Sugar production in the EU has been capped by a floor price and quota system, set to be scrapped on Sunday 1 October. This could be an opportunity for increasing exports but may also lead to overproduction and a crash in the price of sugar. When milk quotas were scrapped in 2015, oversupply brought the price of milk to a historical low, putting thousands of dairy farmers out of business. By offering a new avenue for sales, right after the repeal of protections, the Commission’s proposal will likely please the sugar industry. The European beetgrowers association (cibe-europe) commented: “It is crucial to allow EU farmers and raw material producers to valorize all their output without exclusion and without hierarchy. This is the definition of the circular economy. Our beet industry applies the concepts of the circular economy (and of “zero waste”) and already now all our material streams are valorized, including into biofuels. Sugar quotas are now abolished; the markets decide. If the public authority or the regulator wants to promote bioenergy and green chemistry, that is very good for the EU agriculture, EU jobs and economic activity in rural areas. We are in favor; this is part of the transition towards a bioeconomy in Europe, contribute to the UN Sustainable Development Goals and is in line with the UN Paris Agreement.